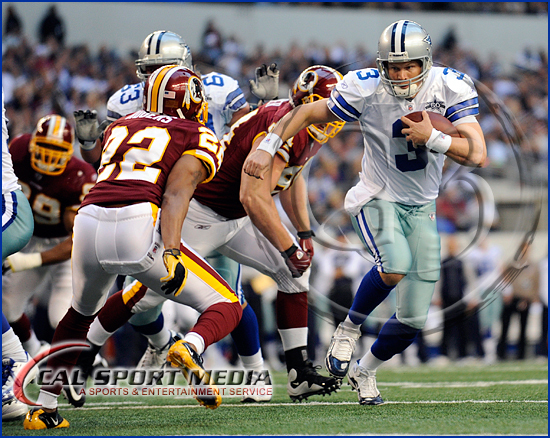 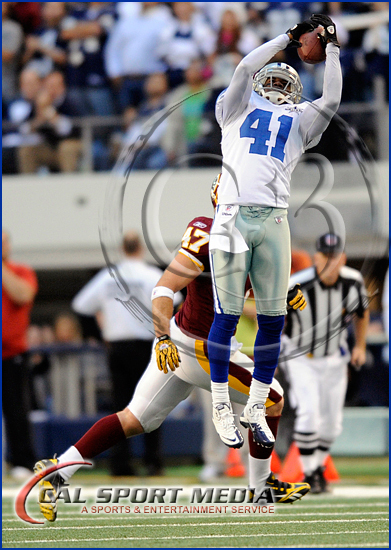 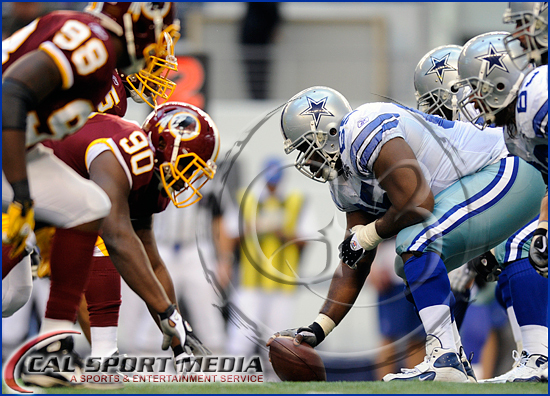 With an interception by Terrance Newman with only seconds left in the game the Cowboys managed to hold on to a 33-30 score to beat their rival Redskins. 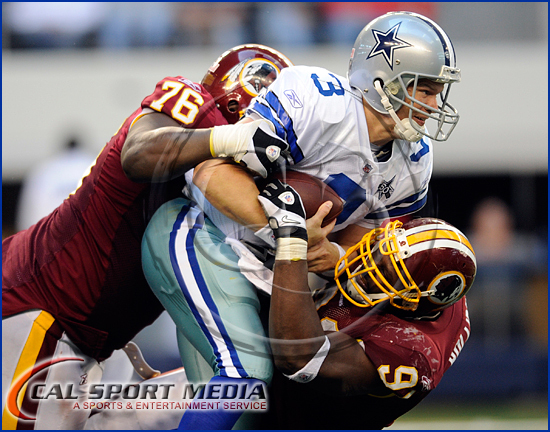 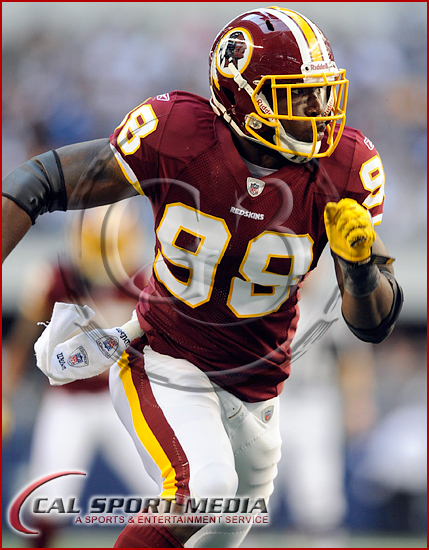 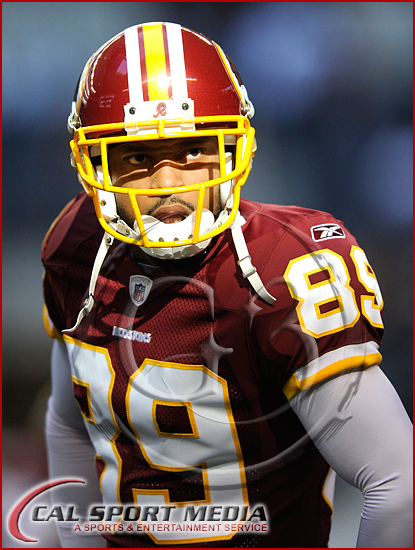 Redskins starting QB Donovan McNabb didn’t play due to being benched for this game which was good news for us but the ‘Skins staged a comeback and almost pulled out an upset. 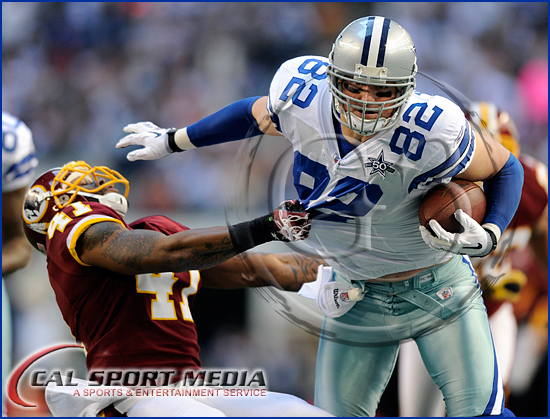 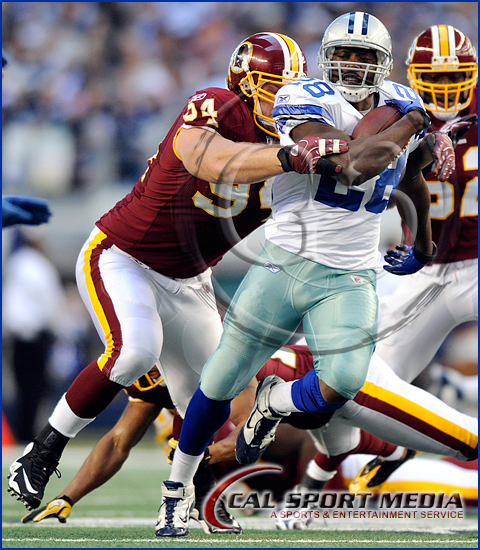 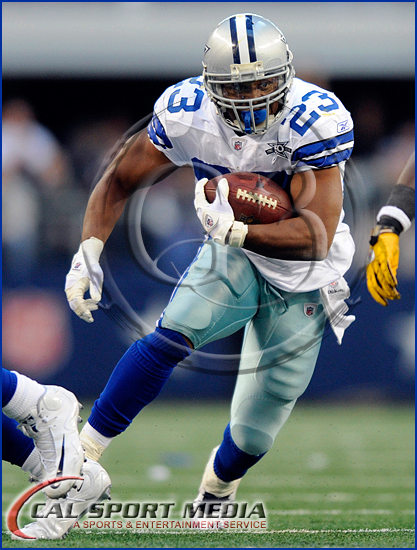 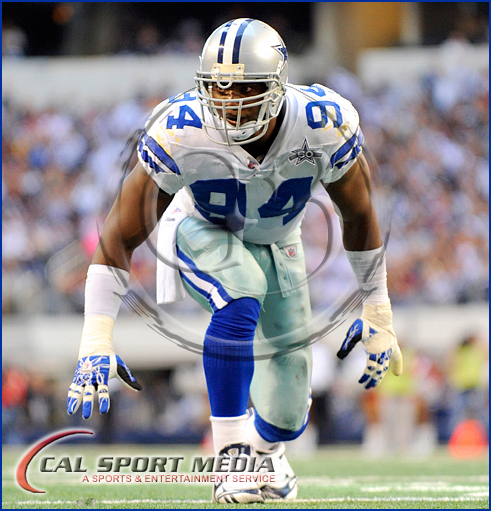 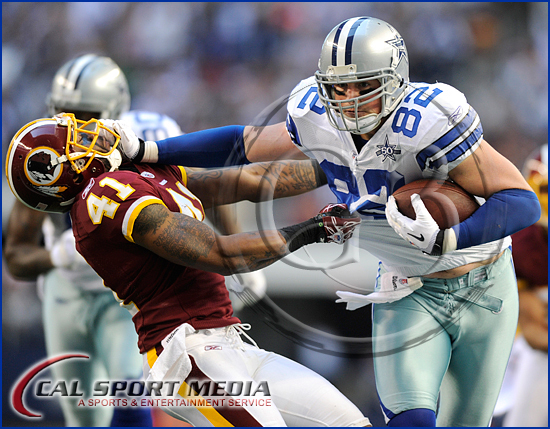 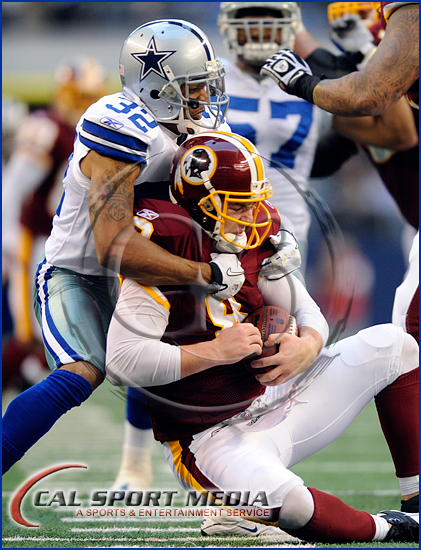 I caught Jason Witten giving this guy a stiff arm to the facemask. 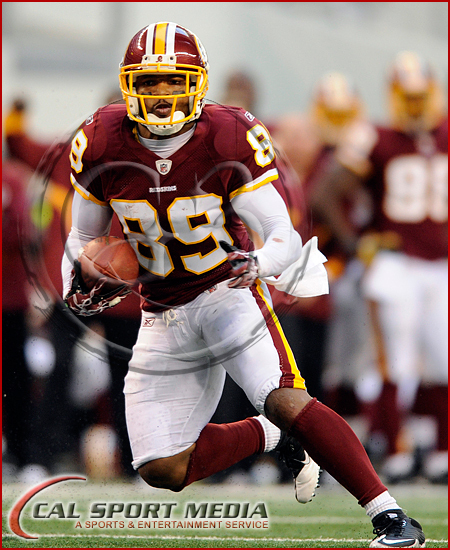 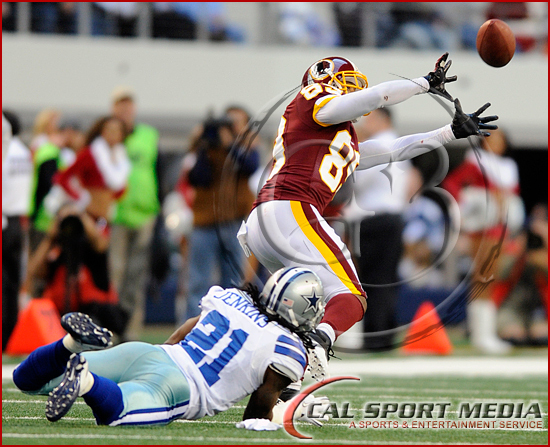 Below Terrance Newman intercepts a pass that would have won the game for Washington with only 10 seconds left in the game. 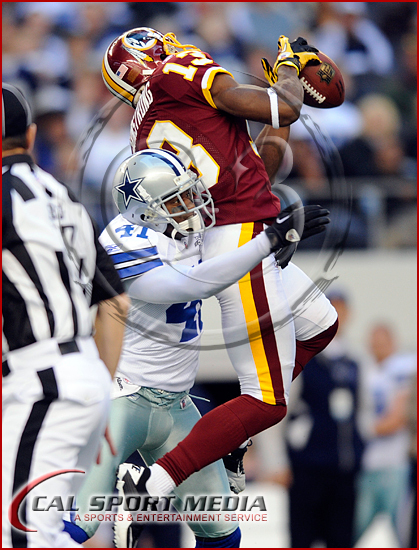 Below the Cheerleaders are Santa’s little helpers.